BRIGHTON, Mich. - As Ford Motor Company celebrates its 110 year anniversary this week, many are taking the time to trace through history and see how far Ford has come. 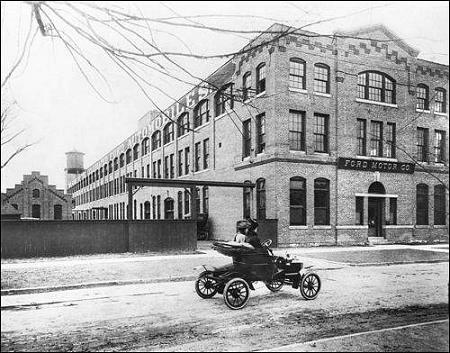 If one were to follow the roots all the way back to Ford's humble beginnings, they would find the Ford Piquette Plant, the birthplace of the Model T.
110 years after Ford Motor Company was founded, the Model T's birthplace is still alive and well. When the plant first opened in 1904, it had over 67,000 square feet of space and was fairly close to the Milwaukee Junction rail terminal. Being that close in proximity to the railways allowed for the plant to acquire the materials needed for production quickly. After four years of experimenting with different models, the Ford Piquette plant landed on the Model T in 1908. When the Model T began to be produced, it took workers about 12 hours to complete a vehicle. With the amount of employees in the 67,000 square feet of space, and the time it took to finish a car, this plant was able to produce only 100 Model T's daily. However, as the demand for vehicles went up and the industry quickly expanded, Henry Ford implemented the assembly line into his process. With the assembly line, the plant could easily produce a new car every 12 minutes! This increased production allowed the plant to produce over 15 million Model T's until 1927 when the last vehicle rolled off the assembly line. 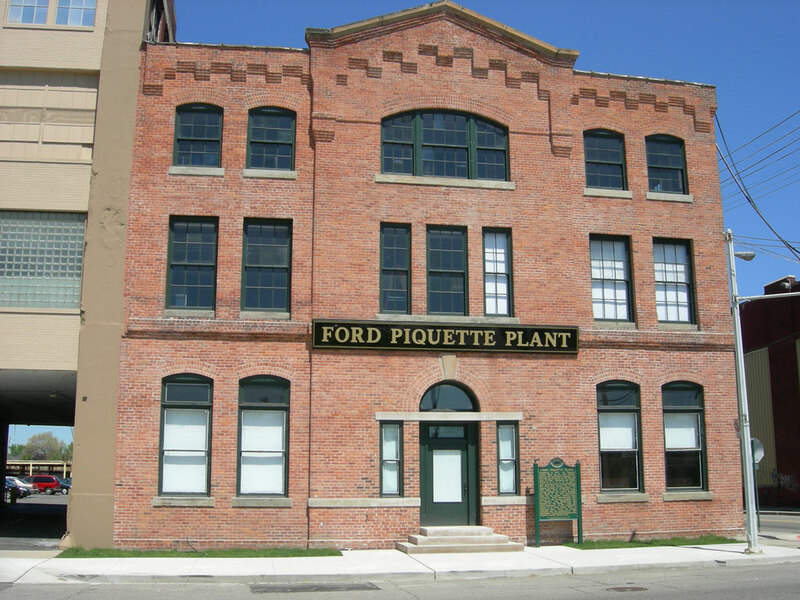 While the Ford Piquette Plant is retired from producing vehicles, it still remains alive after 110 years as a museum and National Historic Landmark for all that took place within its walls. The building has been restored to the state it was in when the plant was being used to produce the vehicles and is open for the public's curious gaze. While we might not have a Model T on our lot, we certainly have a large selection of cars for you at our South Lyon Used Car Dealership. Stop in today to see us and we'll assist you with a Used Car Loan and get you into a reliable vehicle for the warm months ahead. Brighton Ford is located at 8240 Grand River Ave. just north of I-96 in Brighton. We are a family owned and operated business that strives for customer satisfaction. For more information on Brighton Ford visit BrightonFord.com or give us a call at (800) 836-8206.